Here at True Salon & Spa serving Estero, we are dedicated to serving you, our clients. By visiting a beauty salon, you can always opt for a makeover that is trending in the current times. You can get connected to the makeup artists who will tell you about the trending styles in hairdos, color and a lot more. Thus you can always look trendy and stylish by being up to date with the modern vogue and trends to transform yourself. In today’s busyness, it is very tough to find some time for pampering. You should not have to do it for yourself. It can turn out to be a big deal. But walking into our beauty salon gets you a chance to be pampered by others. There are different ways in which you can experience the pampering session, may it be a facial or a deep tissue massage, the beauticians can give you all the reasons to relax and unwind yourselves. Ranging from a simple scalp massage to prenatal massages, spa sessions, therapeutic massages and a lot more, you can avail your favorite treatment to spoil yourself. In the hustle bustle of life and with the sun taking a toll on your skin, it is again a difficult thing to nourish your skin. Dead skin, chapped skin, dry skin are some skin related issues that one may face. That’s why it’s so important to visit a beauty salon. We have the cure for all your skin related problems and lets you have nourished and glowing skin. It is a way out to get skilled skin care by trusting yourselves in the hands of experts. Coming to our beauty salon is not just a means to add on more charm and glow to your looks but can also give you relief from your stress. 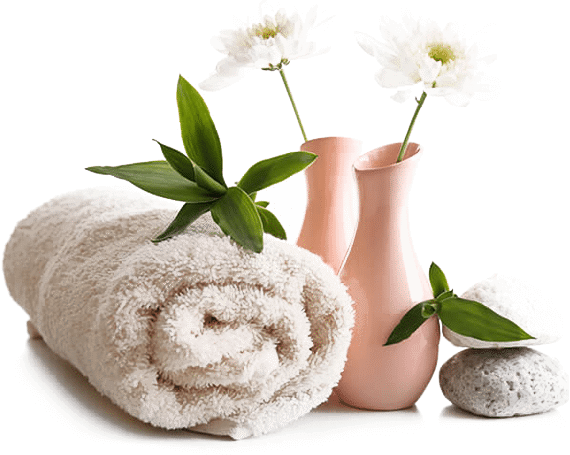 Visiting True Salon and Spa is like offering a mini-retreat to yourself for having a relaxing day out. Taking a spa session is no less than a retreat that lets you have a day off from all your household chores, kids and lets you get tranquillity you deserve. Many beauty salons also keep a wide range of products in their stores. 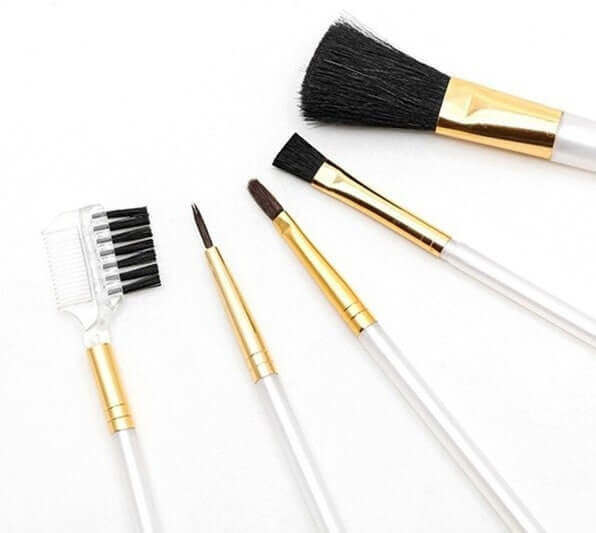 Walking into a renowned beauty salon not only gets you beauty tips and makeover but also lets you buy cosmetics and other skin care products under the same roof. These are a few undoubted advantages of paying a visit to a beauty salon. Though it might not be in your budget to pay a daily visit, do take out time for yourselves twice or three times a month to avail the benefits. At True Salon & Spa, we are committed to excellence for our clients.